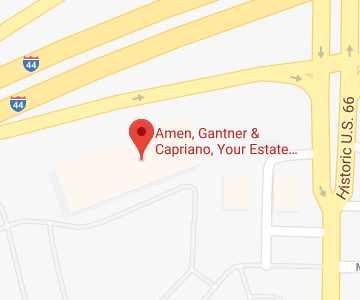 That is why Amen, Gantner & Capriano – Your Estate Matters, L.L.C., offers this wealth of free information and free seminars. Read our Estate Planning articles, and if you’re in the area, join us at an Estate Planning seminar. We want you to feel confident about the choices you make—let us be your guide on the path toward preserving your family’s future. We provide comprehensive, tailored estate planning services to meet all of our clients’ needs. Below is a sampling of the type of services we offer. If you have questions about any of our services, please do not hesitate to contact us or call us at 314-966-8077. The Veterans Administration’s Aid and Attendance Special Pension program provides a monthly benefit that is intended to help eligible recipients receive personal assistance with the tasks of daily living such as cooking, cleaning, dressing, driving, mobility, or other assistance. The assistance can be provided by friends, family members, of healthcare professionals. If you are a veteran, or the spouse of one, you may be entitled to monthly financial benefits through the Veterans Aid & Attendance Program.